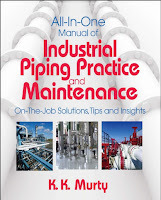 Yard piping is also a term to mean piping running in the open between buildings - and therefore in the yard. Line is used to describe just that - a line drawn on a Piping Diagram to carry a fluid. By extension it applies to a pipe run on a layout, or out in the field. English is a funny language. 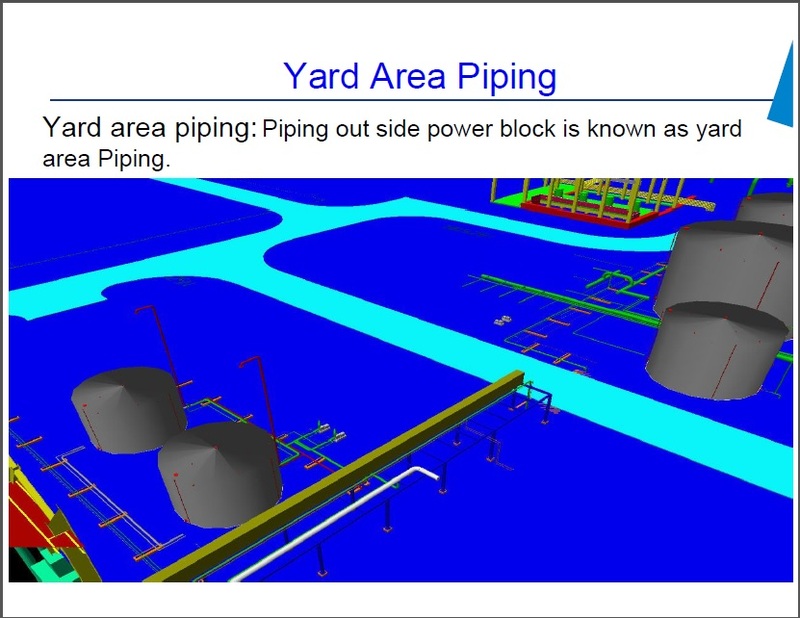 Basically, yard piping is desirable to be assembled in one area on sleepers, for economic efficiency, safety, ease of construction, operability, and maintenance and inspection, and to be planned in the shortest possible route by also preventing pipes from crossing each other. Following are the general notes with respect to the routing.